The handsome and mysterious Zorro is waiting for you in a Zorro gaming slot created by the Aristocrat gambling platform. 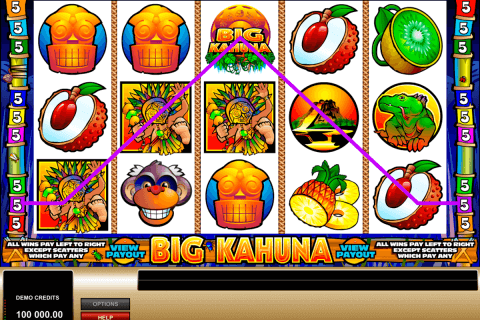 This video slot has 25 paylines and 5 reels full with a theme-related symbol. The number of bonus features available in the Zorro game is probably one of the highest. In addition to this, you can win the 25 000 credits jackpot here. The Zorro game is available in traditional and mobile slot casinos online. 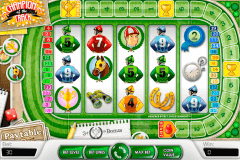 That is why, many gamblers can try this one of the best Aristocrat casino slots free games. The Wild symbol in this casino game is the letter ‘Z’, which activates the Wild Z bonus feature with 3 free spins and up to 3 extra Wild symbols. The Scatter symbol is the images of the Horse. However, the true excitement starts, when you play the Zorro bonus feature. To do this, you should receive the word ‘ZORRO’ on the screen. The necessary letter will be placed on A to 10 card symbols. Then press the Zorro button and enjoy bonus features. The Tornado Random Bonus Prize can bring you up to 500x multiplier of your bet. You can also enjoy up to 10x multiplier of your winnings in the Gold Coins feature, where you should choose two matching prizes. 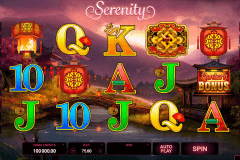 The game slot free spin round starts with the Magic Door and the Barrels features. In the Magic Door game you should choose one character (Zorro, Juliana or Monastario), then you will get 5 free spins and the prize. According to the Barrels feature of this free bonus slots no download game, you can benefit from up to 20 free spins with the 2x to 15x multiplier. 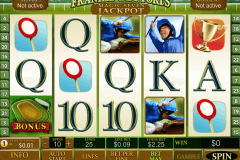 The risky online gamblers can try the Gamble feature of the Zorro slot as well. The Zorro game from Aristocrat belongs to no download and download video slots. Despite your chosen variant, the quality of this game will not suffer and you will see the same symbols on the reels, such as Zorro, Monastario, Juliana, a barrel, a horse, a purse and A, K, Q, J, 10 and 9 icons. Risk with the brave Zorro in the Zorro slot machine at Aristocrat casinos and win big money!